Let me be clear right away: Bucharest is not the most beautiful city in the world. However, it does have its gems, and I have grown to be quite happy since I moved here in February of 2018. I arrived in the middle of winter, so the bleak weather did not help to lighten up the city’s notorious grey blocks of Communist-era buildings. 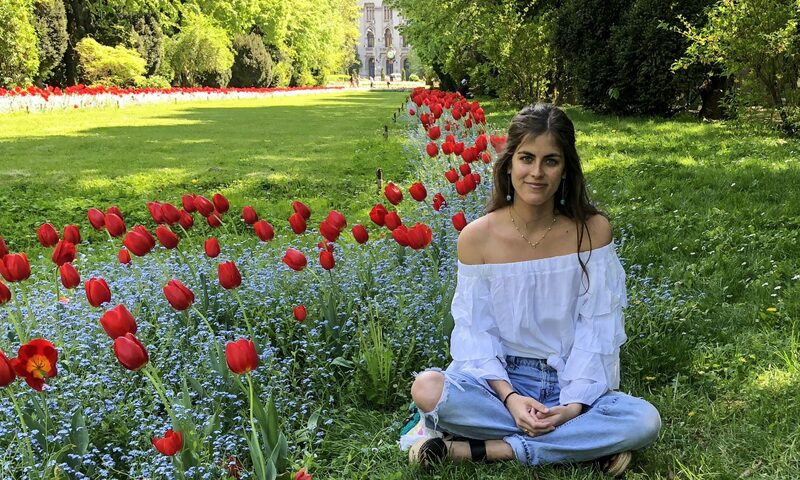 However, once springtime rolled around, this place transformed – it’s amazing what a little green, sunshine, and some flowers can do to a place. 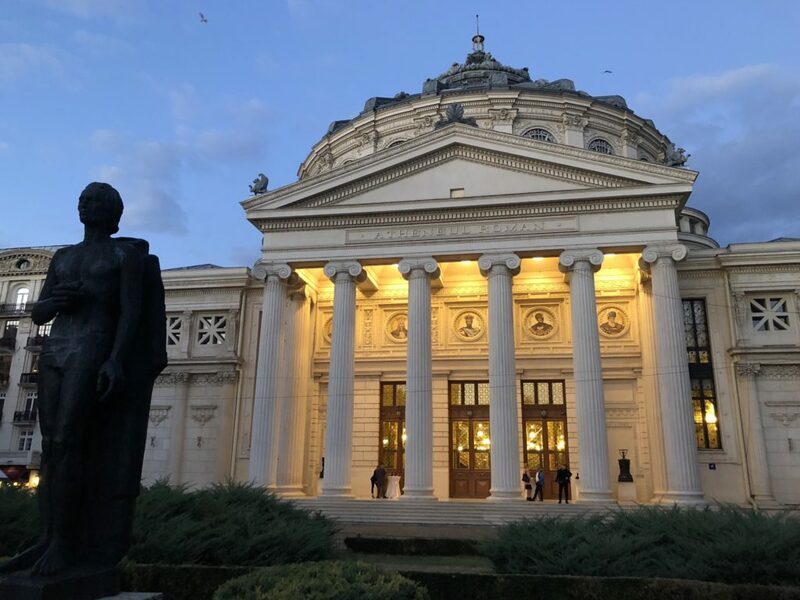 In this post, I’ll lay out a plan for a self-guided walking tour of Bucharest that highlights the city’s most worthwhile sights, especially those that make it stand out from other cities. 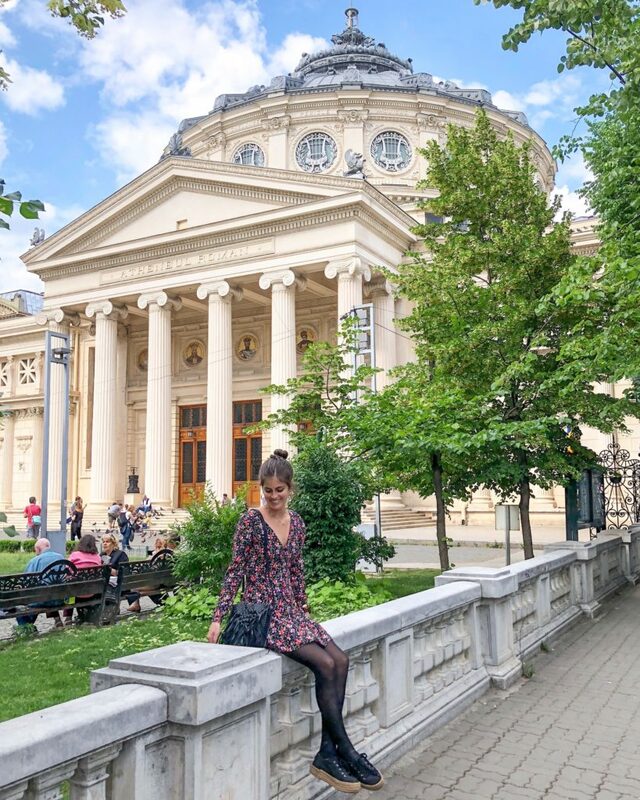 In case you work up an appetite on this self-guided walking tour of Bucharest – and you probably will – check out my post for a guide to eating and drinking in Buca. 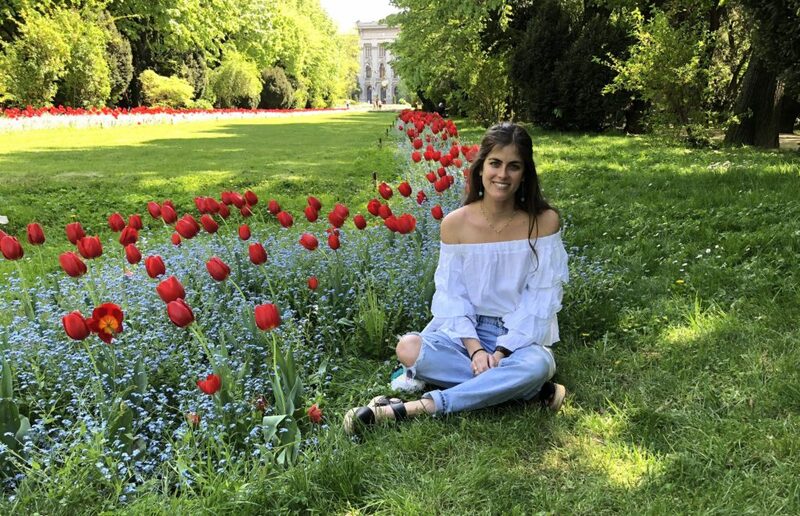 Best Times to Visit Bucharest: I’d say the best time to visit Bucharest is any time that is not winter. Winter can be pretty rough here, as I mention above. It’s cold, it’s grey, and there aren’t many people on the street. 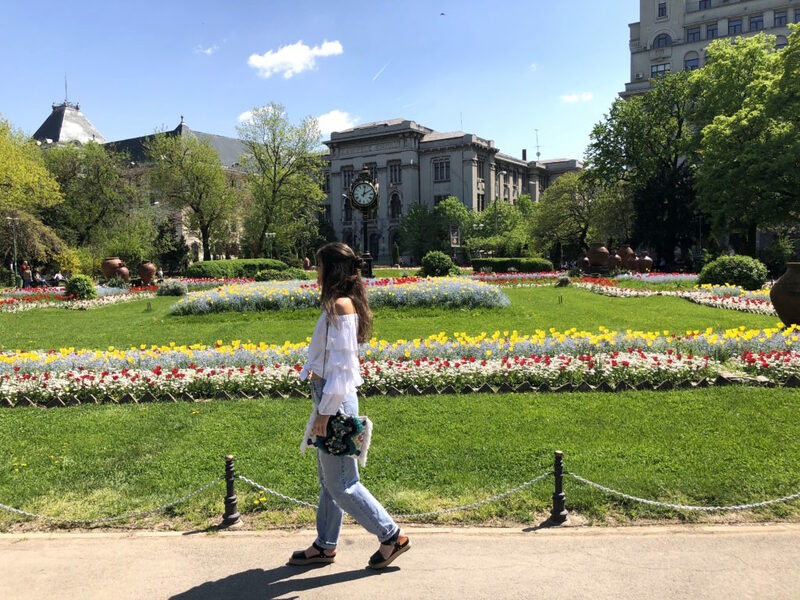 Spring, summer, and fall – specifically April through October – would be solid times to complete this self-guided walking tour of Bucharest. 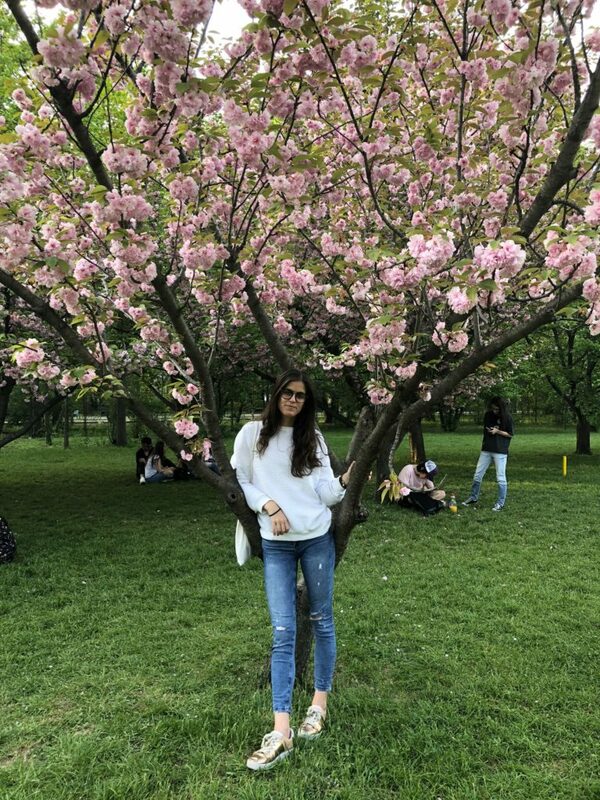 Mid-April ushers in greenery and blooming flowers, summer is not overwhelmingly hot, and chilly but bearable temperatures set in late September and October. 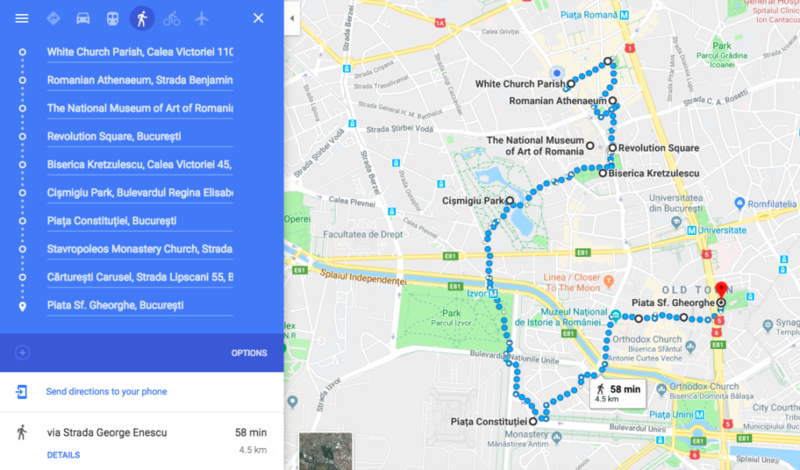 A Word on Transportation: Most sights in Bucharest are in walking distance of each other; however, walks south to the Parliament or north to Herăstrău Park can be a bit longer. If you feel like your legs are giving out, you have the metro and Uber as options. Uber is usually super cheap in Bucharest: a 10-15 minute ride could be around 10 lei, or about $2.50. A metro ride is 5 lei one-way, so if you’re with a group Uber can actually be cheaper! Here is a handy guide of the walking tour on Google Maps, stop by stop! Stop 1: Enjoy morning coffee by Biserica Albă. 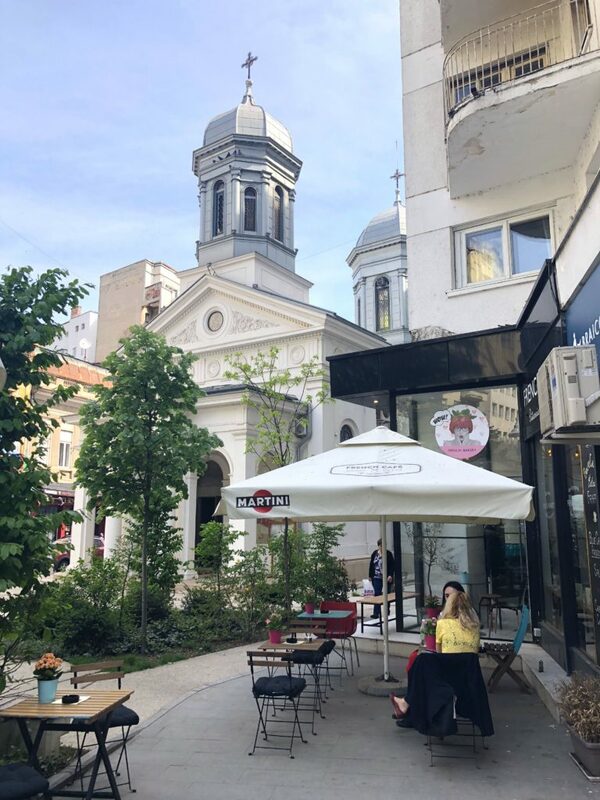 The ubiquitous French Bakery chain has a quaint location right beside one of my favorite churches in Bucharest, Biserica Albă – OK, maybe I’m biased because I have a great view of this church from my apartment, but it’s a cutie. The church’s appearance explains the name, which translates to “white church.” Be sure to peak in, as Eastern Orthodox churches differ significantly from Roman Catholic ones, as I noted in my post on Timisoara when discussing the awesome Romanian Orthodox Cathedral there. Stop 2: Catch some classical music & neoclassical architecture at the Romanian Athenaeum. Meander along Strada George Enescu and Strada Nicolae Golescu toward the Romanian Athenaeum, one of Bucharest’s most iconic edifices. Built in neoclassical style, the Athenaeum is a looker, especially compared to other surrounding buildings. It’s now a classical music concert venue, so, if you’re lucky, you’ll hear some melodious piano or singing floating through the air as you stroll by. Although it’s not always open to the public, be sure to check at the entrance under the large columns. With a 10 lei ($2.50) admission price, it’s definitely worth going inside and seeing the architecture and design from within. Stop 3: Get a unique dose of Romanian art in a royal palace. 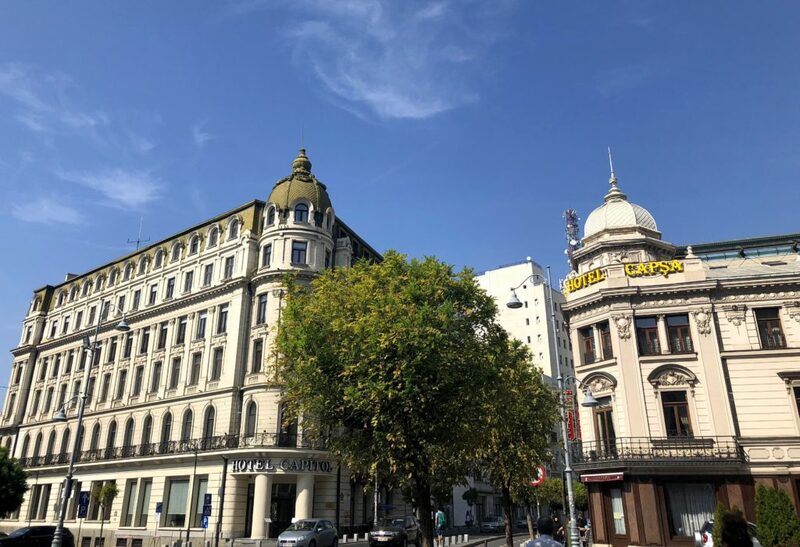 From the Athenaeum you will arrive back at Calea Victoriei, one of the city’s central arteries and most historic streets. Across Calea Victoriei and to your left you’ll find the royal palace, which is now home to the National Museum of Romanian Art, the country’s finest collection of artwork and an important stop on this self-guided walking tour of Bucharest. 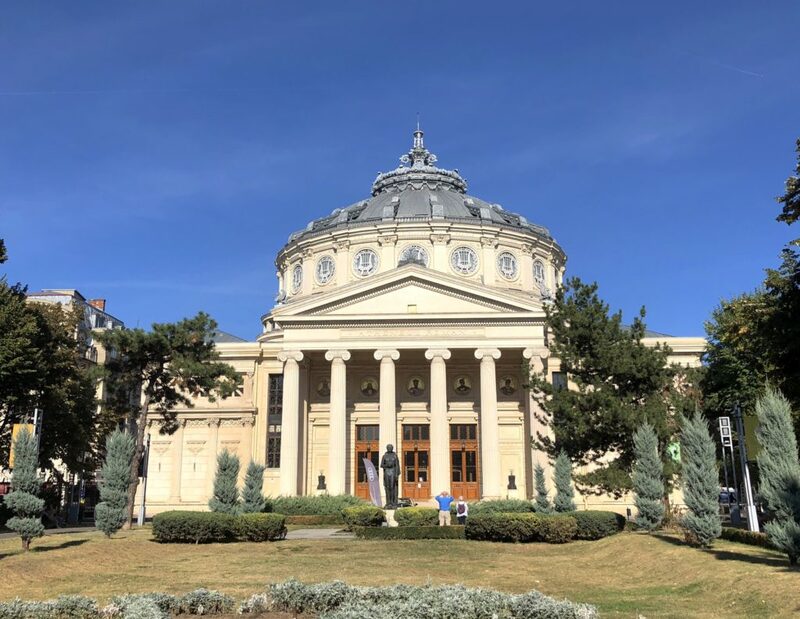 The museum has two parts, for which tickets can be sold separately: the National Gallery of Romanian Art and the European Art Gallery. 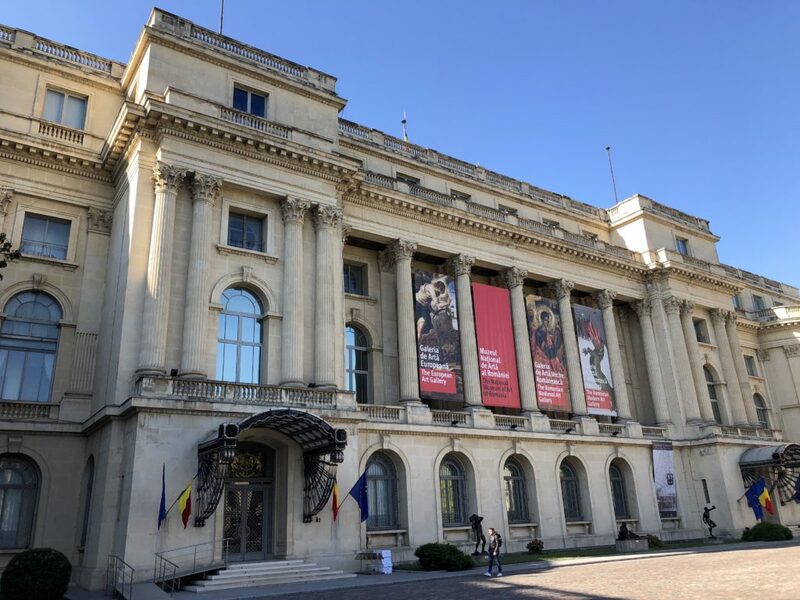 The former is an interesting exhibition for those who are unfamiliar with Romanian art – look out for Romanian greats Nicolae Grigorescu and Theodor Aman. The European Gallery is a survey of European art that includes a few well-known names but does not compare to its counterparts in other European capitals. One cool thing about the Euro gallery is that it is housed in the more elegant part of the palace, where you can appreciate the architecture and interior design. Tackling both galleries in one visit may take too long, so consider doing them on different days or simply choosing which tickles your fancy more. As you stroll the galleries, I recommend using this page on the museum’s official site to guide you. The pages for each gallery offer descriptions of selected works, which will come in handy since the museum does not have many informative placards. Across the royal palace, you’ll see the statue of King Carol I on horseback. The good-looking building behind the statue is the University Library, which now just houses offices. With buildings like these, you’ll see why Bucharest has earned the nickname “Little Paris of the East“! Stop 4: Reflect on the Romanian Revolution at Piața Revoluției. A few meters down from the palace on Calea Victoriei you’ll find the Piața Revoluției, or Plaza of the Revolution, which commemorates the 1989 Romanian Revolution that ousted the nasty Communist dictator Nicolae Ceaușescu. The symbolism of the Memorial of Rebirth, the plaza’s most notable feature, is unclear among some locals, who sometimes refer to it as an “olive on a toothpick.” The buildings behind the plaza are the former Communist Party Headquarters where Ceaușescu gave his unpopular final speech before fleeing and being swiftly executed. The Rebirth Memorial at Piața Revoluției. 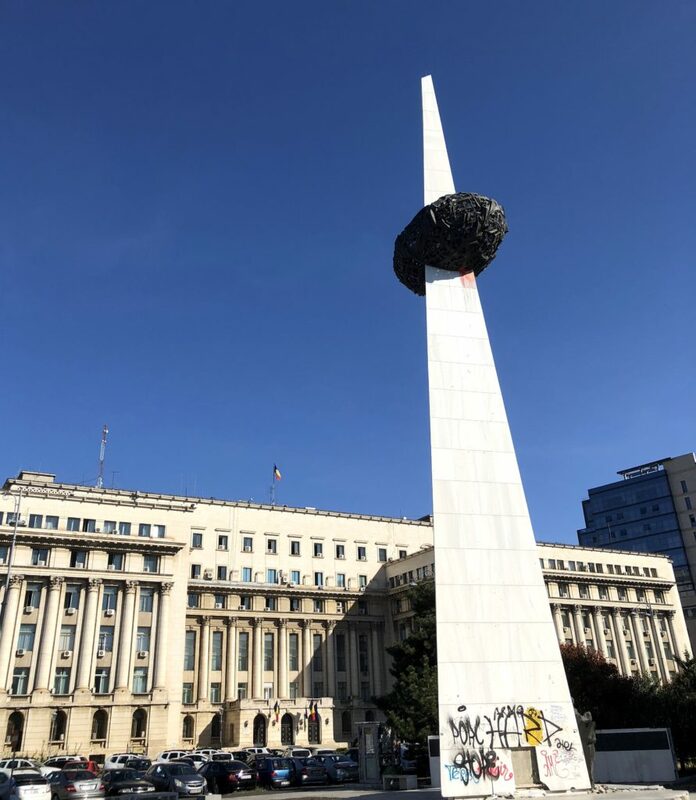 Note how the tower resembles an olive on a toothpick…The building behind the plaza is the Communist Party Headquarters – Ceaușescu gave his final speech on the platform where the flags are. Stop 5: Appreciate the beauty of the brick Biserica Creţulescu. 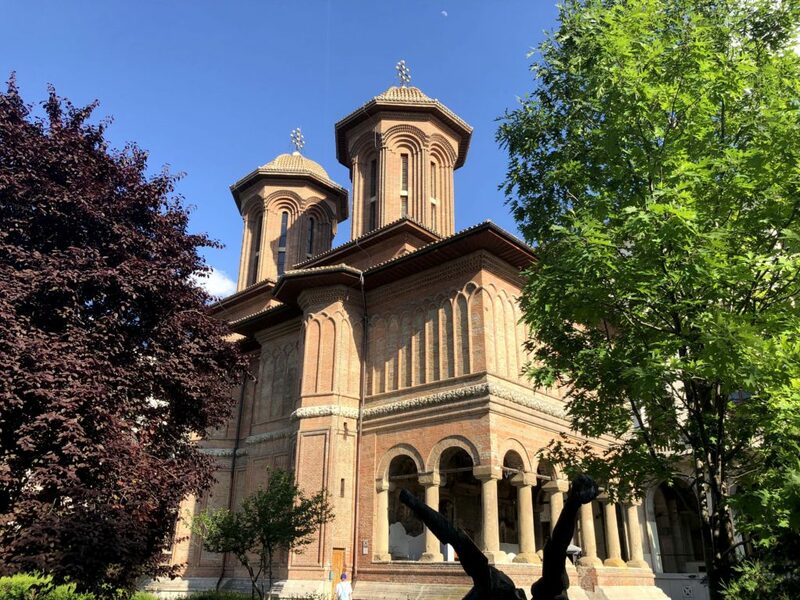 Another few meters down and across the street on Calea Victoriei is the charming brick Biserica Creţulescu, one of Bucharest’s most well-known churches. Peek inside if possible, or just appreciate its exterior brick aesthetic in Brâncovenesc style, a unique Romanian architectural style that you’ll find in many other churches and buildings throughout the city and the country. Stop 6: Stroll through the lush Cișmigiu Park. 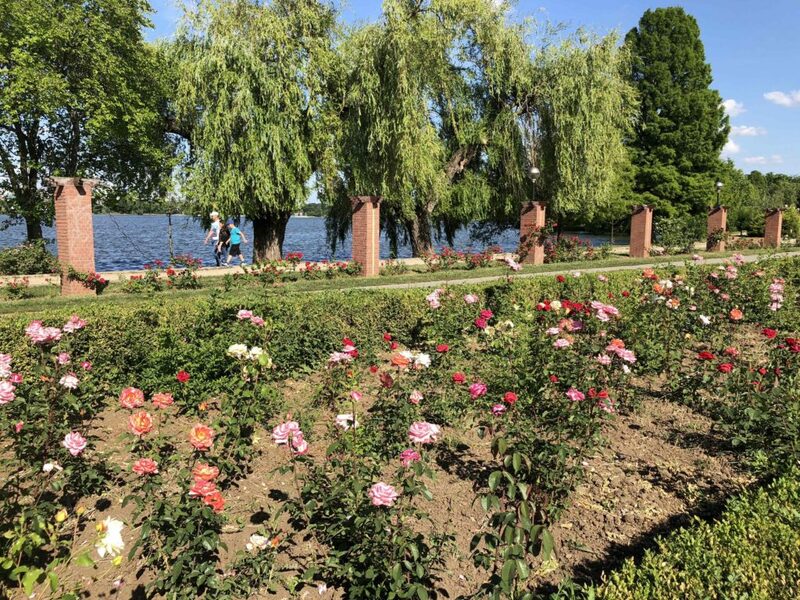 Cișmigiu Park, also known as Cișmigiu Gardens, is one of my happy places in Buca. 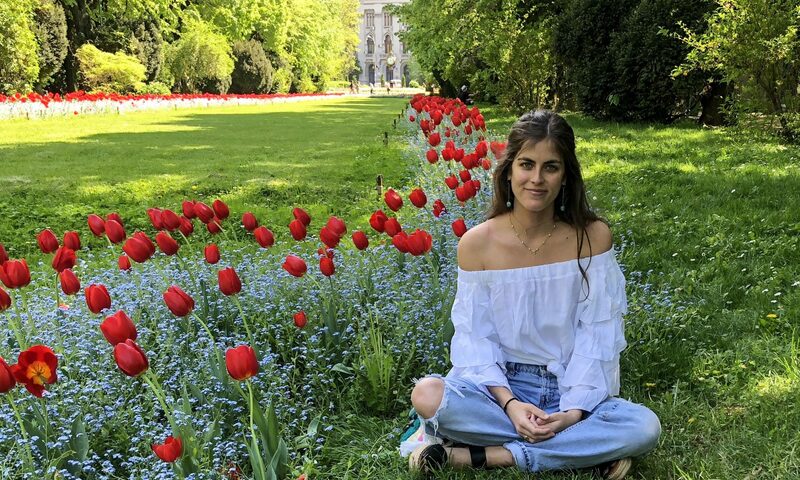 In the spring, the gardens become a heaven of tulips and daffodils, so this is a nice breath of fresh air on this self-guided walking tour of Bucharest. You can rent a boat to go out on the pond when the weather is good. Stop 7: See the product of a dictator’s megalomania at the Parliament. Nicolae Ceaușescu‘s megalomaniac vision for Bucharest had few bounds, and the Parliament building is proof. Ceaușescu constructed this monstrous edifice – the second largest administrative building in the world after the Pentagon – with the intention to house Communist Party offices and ministries, but it now houses the Senate and Parliament. You can book a tour by calling in advance – make sure to have your passport for your visit. 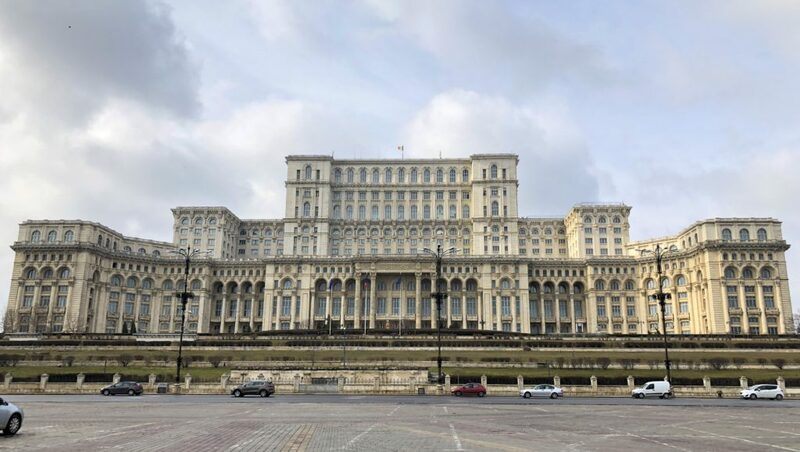 The Parliament building was not the only egocentric brainchild of Ceaușescu: this project was part of a larger vision he had for reconstructing Bucharest’s city center, based on inspiration from a visit to North Korea. Ceaușescu demolished many historic buildings and churches as part of this endeavor, which partly explains why Bucharest is not exactly on a list of the most beautiful cities in the world. Note on logistics: The walk to and from the Parliament can be 25-30 minutes and is not particularly scenic. You may want to Uber to and from the Parliament if you’d like to save time and energy or if it’s particularly hot or cold out. 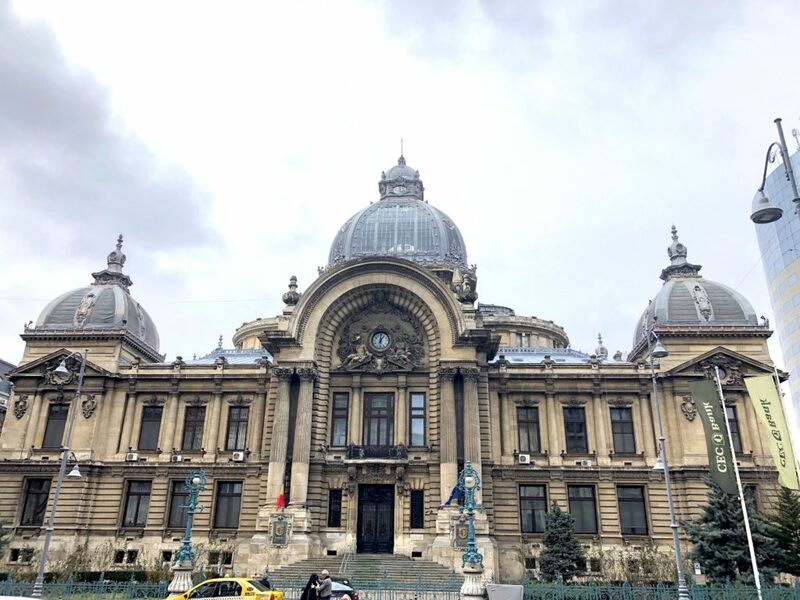 Stop 8: Understand better why Bucharest is nicknamed the “Little Paris of the East” at the CEC Palace. 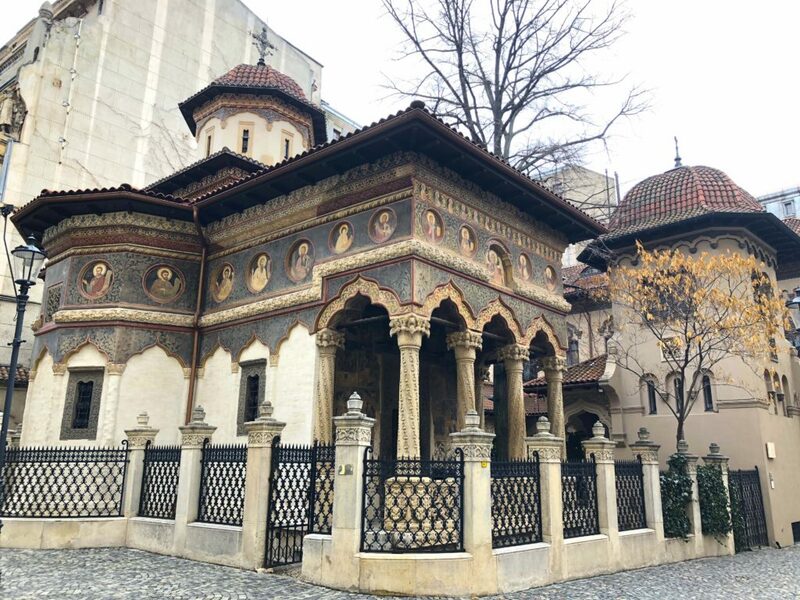 Whether you choose to walk or Uber, make your way to Bucharest’s old town, one of the city’s prettier – and more touristy – areas and an essential stop on this self-guided walking tour of Bucharest. 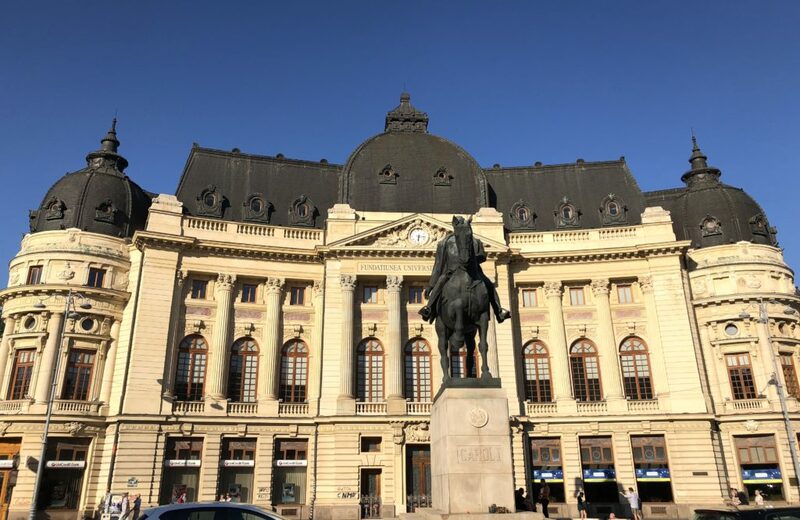 You can’t miss the CEC Palace, headquarters of the Romanian CEC bank, located right on Calea Victoriei and across from Caru’ cu Bere, a top spot for Romanian food on my guide to eating and drinking in Bucharest. 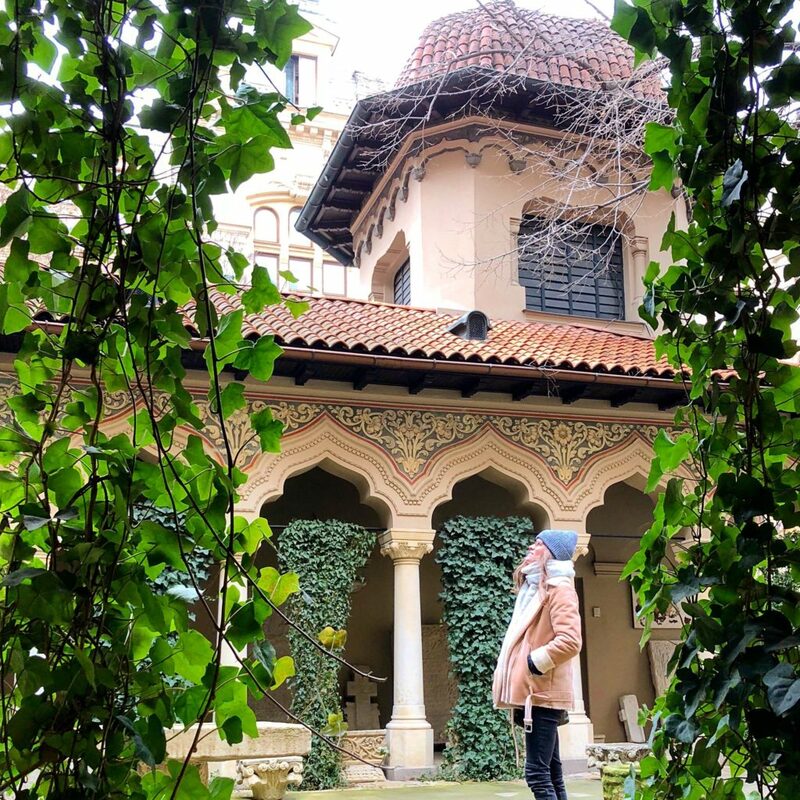 The palace was built in 1900 and designed by a French architect; its domes and columns are reminiscent of some buildings in Paris. Tourists are usually not permitted entry, but it’s nice to look at from the outside. 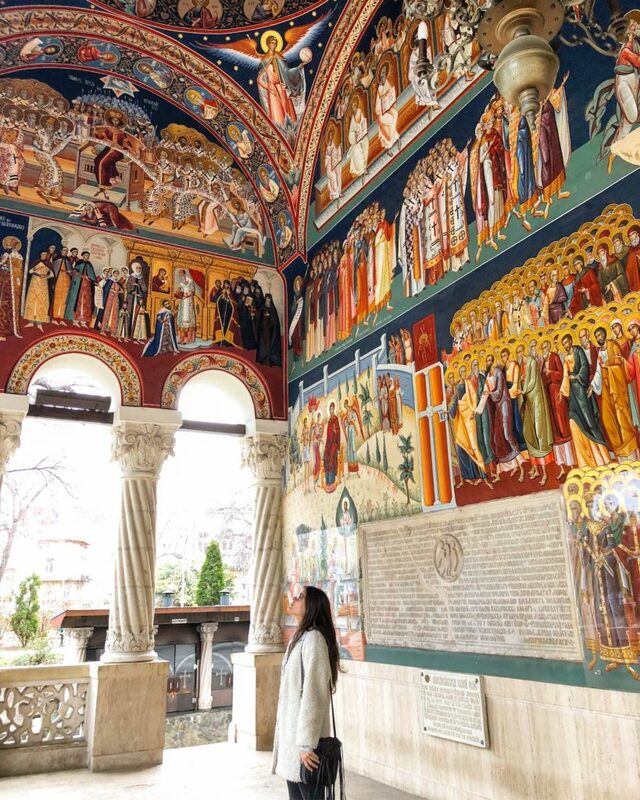 Stop 9: Visit one of Bucharest’s most beloved churches, Stavropoleos Monastery. A few steps away from the CEC Palace and Caru’ cu Bere is the Stravropoleos Monastery , a good-looking little church that dates back to the 1700s. Step inside to check out the frescoes, then explore the surrounding courtyard filled with tombstones. 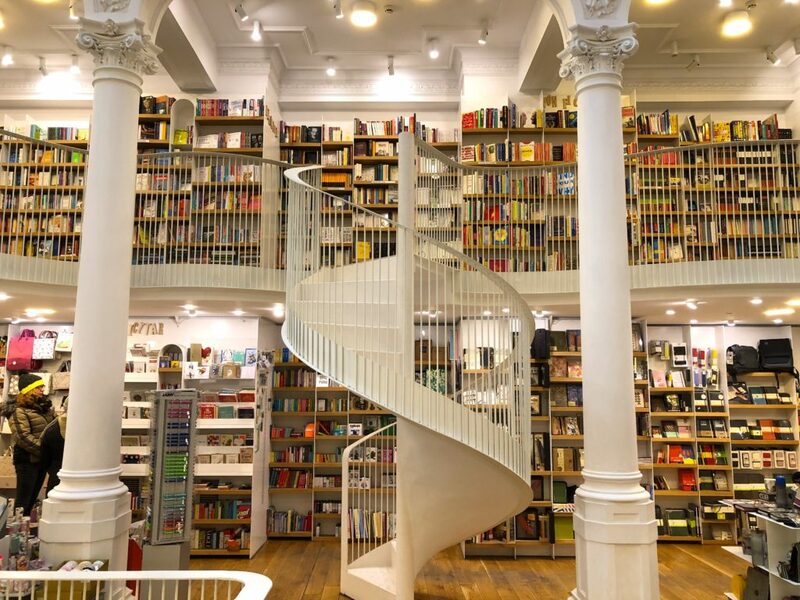 Stop 10: Duck into one of the most beautiful bookstores you’ll ever see. 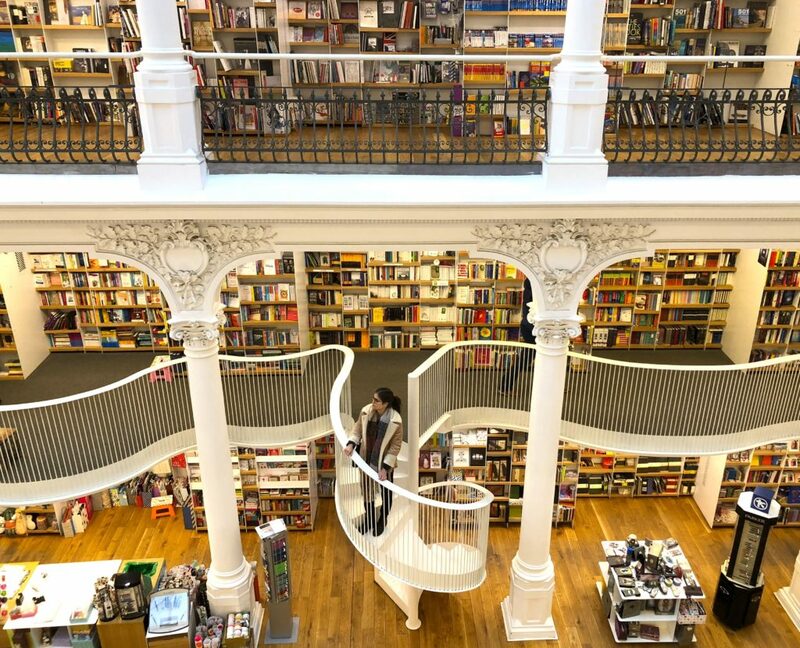 Bucharest is home to some pretty cool bookstores, but Cărturești Carusel takes the cake. Its spiral staircases and interior design are worth a few solid photo opps. 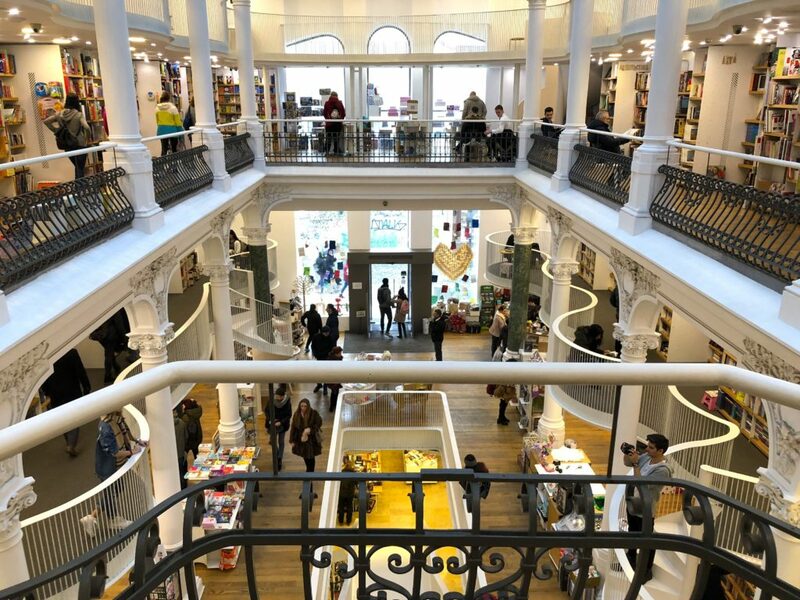 Although most of the books are in Romanian, the store does offer a pretty good selection of English titles; this is also a nice place for souvenirs. Check out the other Cărturești book store at Cafe Verona, my favorite garden bar in the city. Stop 11: Behold the colorful frescoes of New St. George Church. After roaming through the old town, cross over to New St. George Church. 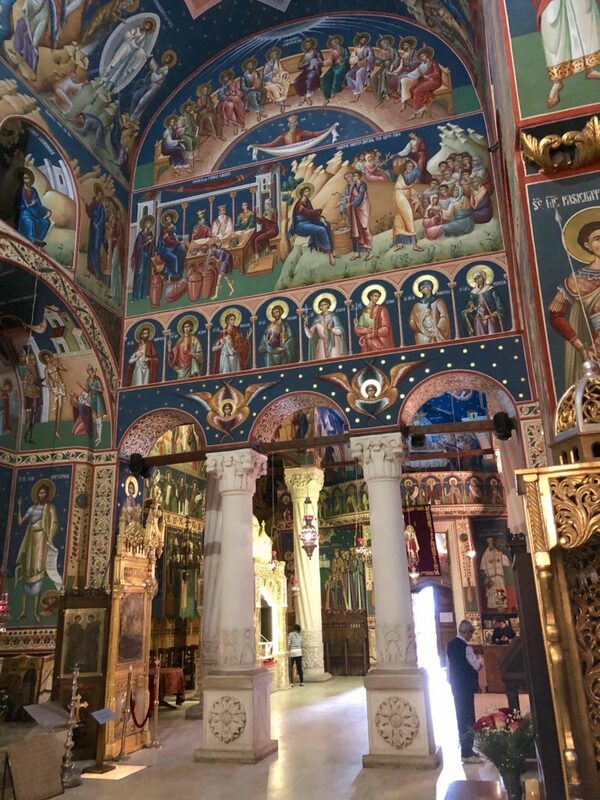 This is another one of my favorite churches in Bucharest for the vibrant frescoes both inside and outside the church. This is also the burial place of prince Constantin Brâncoveanu, who was killed by the Turks in 1714 (lots of beef between the Romanians and Turks back in the day). Stop 12: Drinks and a meal! You made it! Treat yourself to a rooftop drink and hearty meal in the old town after this comprehensive self-guided walking tour of Bucharest. Check out my guide to satisfy all your Buca cravings here. A full stroll of Calea Victoriei. 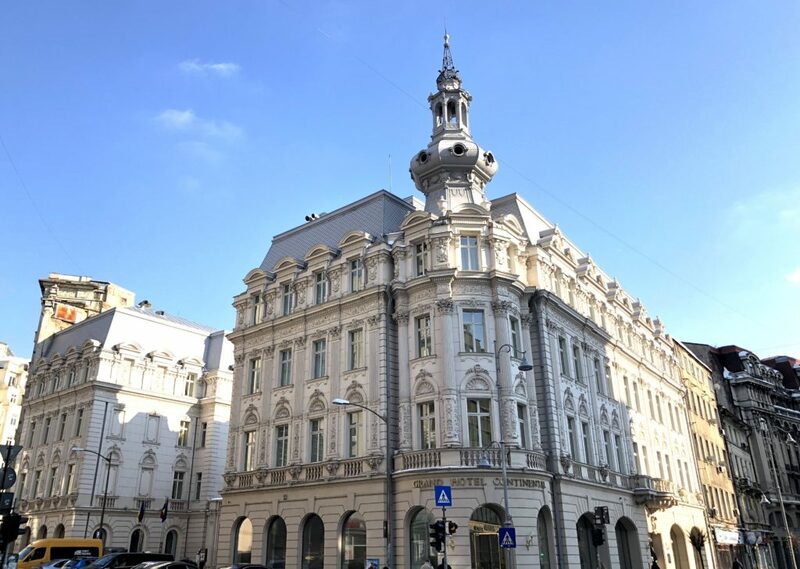 Although my self-guided walking tour of Bucharest takes you along parts of Calea Victoriei, it does not give you the full picture. 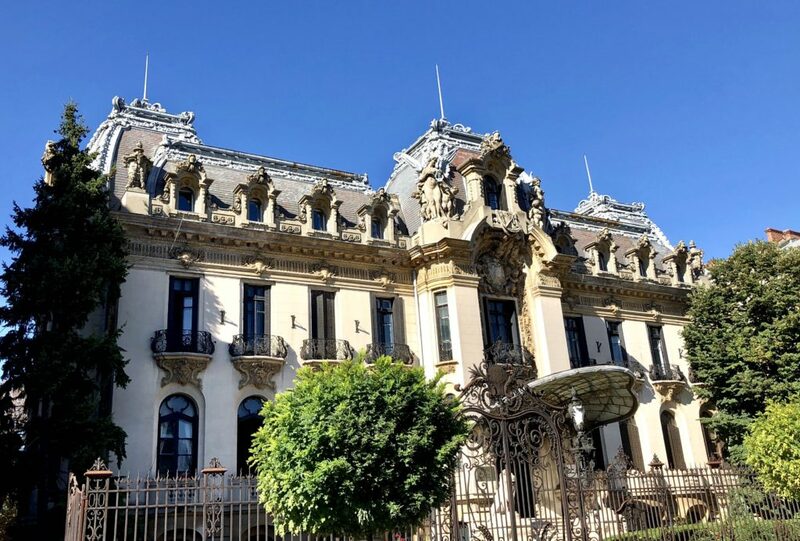 A solid stroll up or down this historic avenue is a vital part of a visit to the city: you’ll see a mix of some very ugly and some very beautiful buildings, a juxtaposition that is oh-so-Bucharest. Notable buildings are the George Enescu National Museum, a former 20th-century palace that is now a museum focused on the life of Romania’s greatest musician; the Grand Hotel Continental, a lovely building that also fits in with the city’s “Little Paris of the East” aesthetic; and the Hotel Capitol, with its pretty green roof, right across from the historic restaurant/hotel Casa Capșa. Herăstrău Park and the National Village Museum. 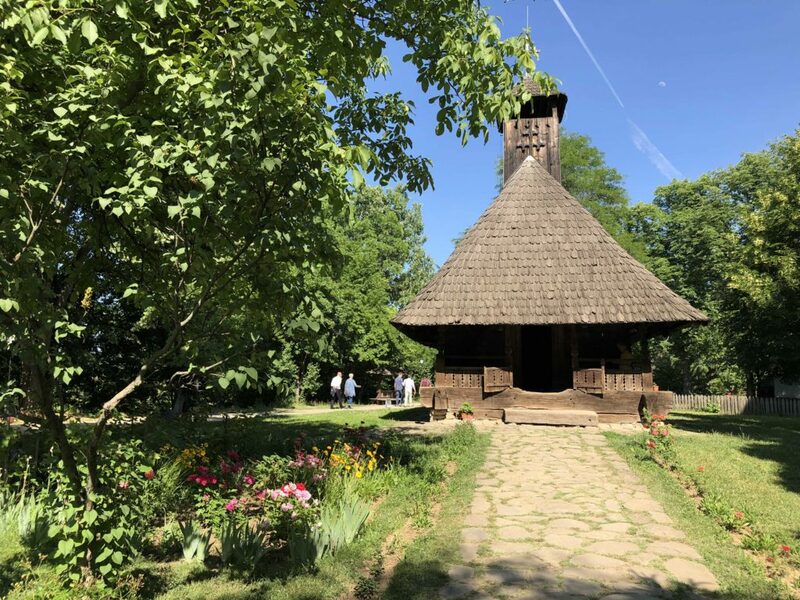 Herăstrău, also called King Mihai I Park, is located in the north of the city and a bit too far to include in my self-guided walking tour of Bucharest. However, I highly recommend a visit, especially in the fall or spring. 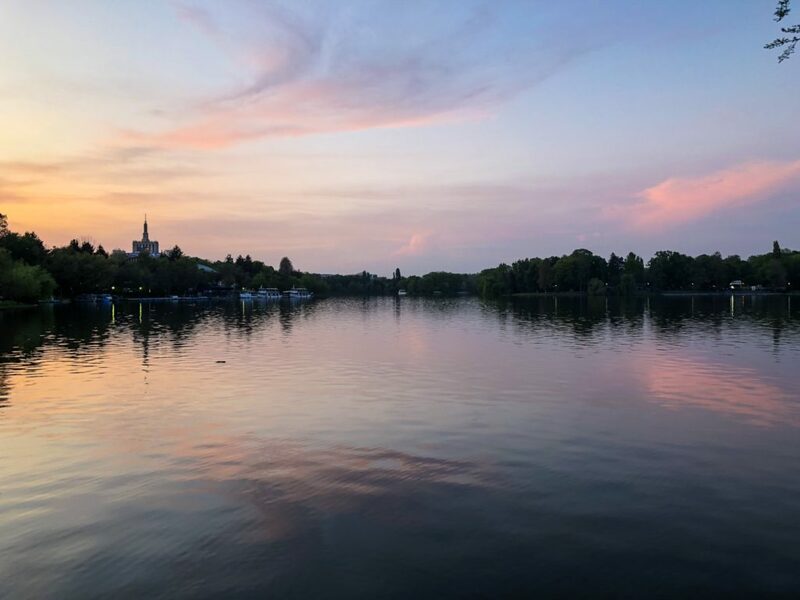 Stop for a sunset drink at Biutiful by the Lake or visit the National Village Museum, an open-air exhibit of traditional Romanian homes and churches from the countryside. This museum is not life-changing, but it does make for a pleasant, interesting, and affordable stroll for an entry price of 15 lei. Don’t miss the Arcul de Triumf outside the park – yes, it is designed to resemble Paris’s Arc de Triomphe. 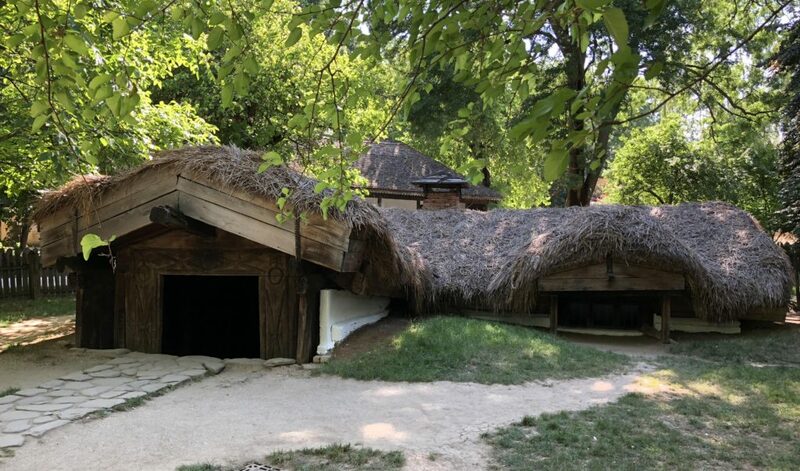 Half-buried houses, also known as “hobbit houses,” in the Village Museum. Bucharest is home, and I gotta say I rep it. I love sharing my experiences of living here so that people have a better idea of what this oft-overlooked city is like. 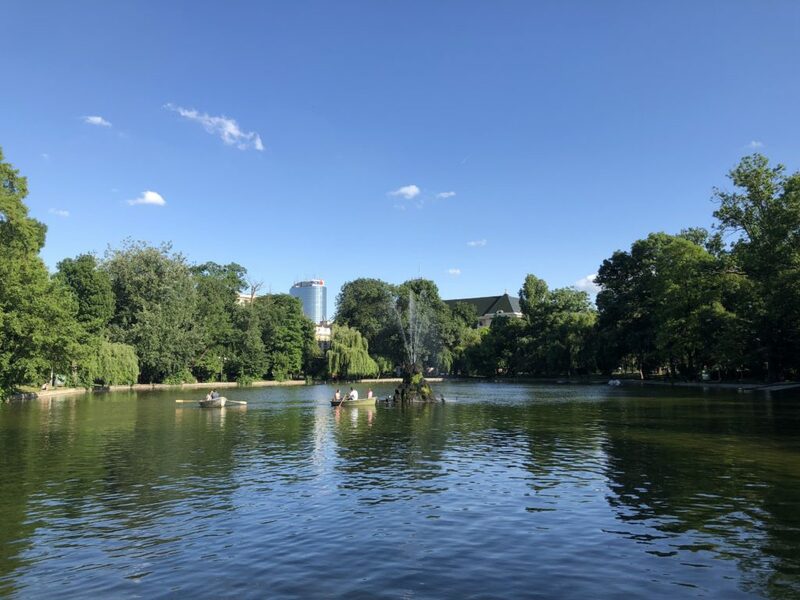 Are you interested in a self-guided walking tour of Bucharest? Have you visited?